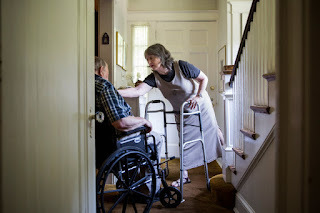 7% of unpaid caregivers are over 75 themselves. 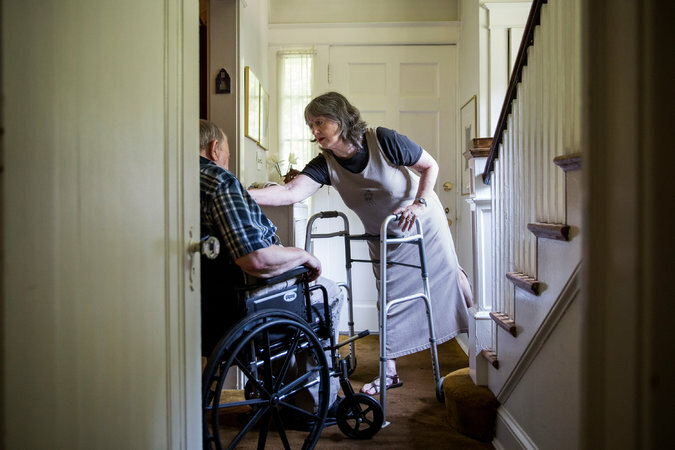 Older caregivers often have their own health issues, including dementia. This New York Times article captures the physical, emotional and psychological toll on elderly caregivers.